Factual, a Los Angeles, CA-based location data company, raised $42m in funding. 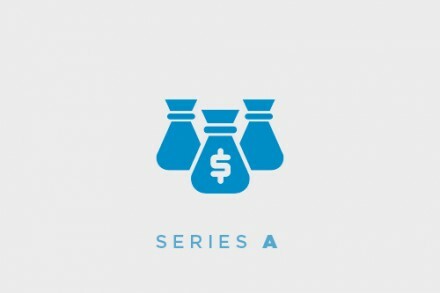 Backers included Upfront Ventures and Felicis Ventures, among others. 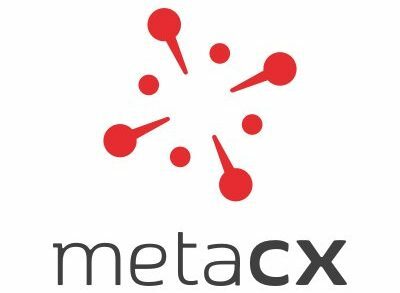 The company will use the new funds to accelerate international expansion, particularly in the Asia-Pacific (APAC) region, its fastest-growing market, to grow existing markets, deepen partnerships with brands, publishers and business analysts, and extend its data products into new channels, through connected TV and out-of-home partnerships. Factual will establish its APAC headquarters in Singapore, and has hired former Grapeshot (Oracle) executive Chris Pattinson to lead it. The raise brings total funding to $104m. 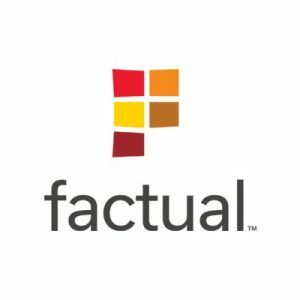 Led by CEO and Founder Gil Elbaz, Factual is a location data company for brands and technology companies to understand and grow their businesses. It enables engineering teams, marketers and data analysts to build their digital products, deliver impactful marketing and transform their businesses with accurate and comprehensive data on places and people worldwide. The company has provided location data in campaigns for more than 6,000 brands around the world, including 48 of the top 50 national advertisers per AdAge. Customers include Amazon, Apple, BMW, Google, Facebook, and Microsoft.